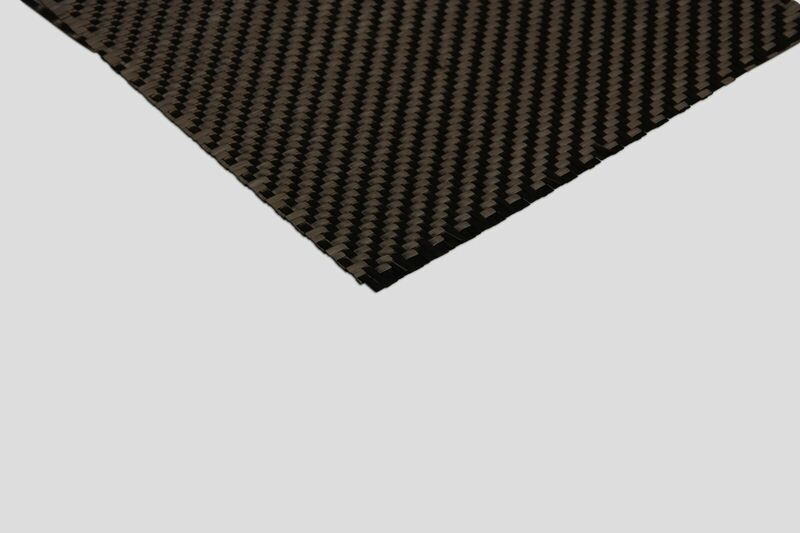 Carbon fibre is a long, thin strand of material about (0.0002-0.0004) in (0.005-0.010 mm) in diameter and composed mostly of carbon atoms. The carbon atoms are bonded together in microscopic crystals that are aligned parallel to the long axis of the fibre. The crystal alignment makes the fibre incredibly strong in proportion to its size. Carbon fibres are classified by the tensile modulus of the fibre. The English unit of measurement is pounds of force per square inch of cross-sectional area, or psi. The strongest carbon fibres are ten times stronger than steel and eight times that of aluminium, not to mention much lighter than both materials, 5 and 1.5 times respectively. Additionally, their fatigue properties are superior to all known metallic structures, and they are one of the most corrosion-resistant materials available, when coupled with the proper resins. Once considered a space-age material, too costly to be used in anything except aerospace, it now is used in wind turbines, automobiles, sporting goods, and many other applications.